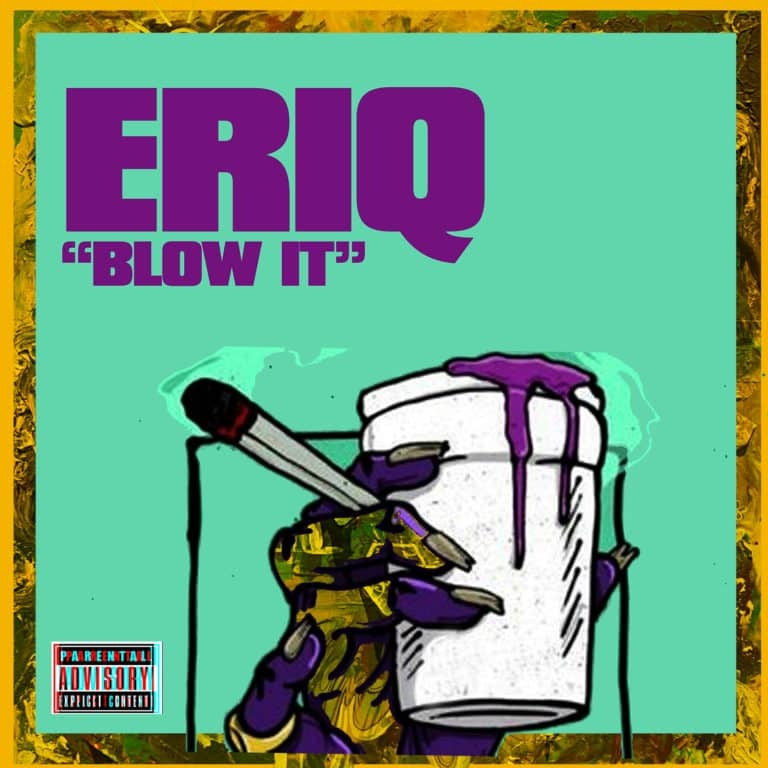 Eriq is a Lagos based unsigned fast-rising Trap artiste, and he’s out here with his first official single “ Blow It ” which he talks about his lifestyle. ‘Blow It’ is a cool Trap song for all the young heads out there. The video for ‘ Blow It ’ will be out soon. Download and share this amazing sound from Eriq.